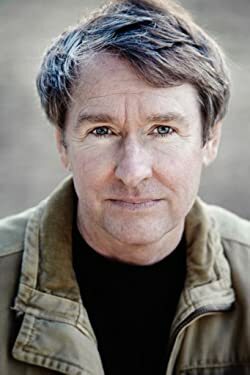 Ben Fountain has received the PEN/Hemingway Award, the Barnes & Noble Discover Award for Fiction, a Whiting Writers Award, an O.Henry Prize, two Pushcart Prizes, and two Texas Institute of Letters Short Story Awards, among other honors and awards. His fiction has been published in Harper's, The Paris Review, Zoetrope: All-Story, and Stories from the South: The Year's Best, and his nonfiction has appeared in The New York Times and The New York Times Sunday Magazine, among other publications. His reportage on post-earthquake Haiti was nationally broadcast on the radio show This American Life. He and his family live in Dallas, Texas. Please enter your email address and click the Follow button to follow Ben Fountain!